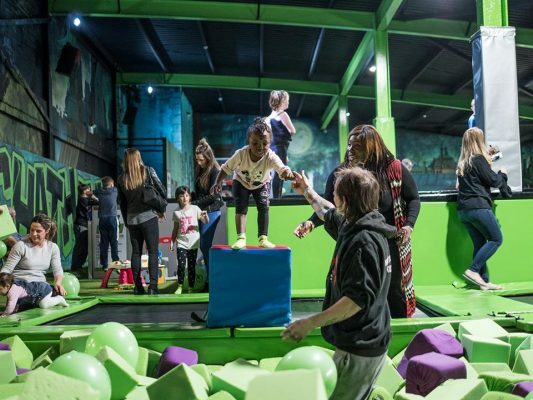 Over 4,000 local school children will be able to bounce for free thanks to an initiative involving Kent Sports Trust and Flip Out Chatham. Flip Out Chatham has been open for over 2 years now with over 300,000 “Flippers” having had fun, burnt some serious calories and improved their technique, co-ordination, confidence and motor skills in that time. 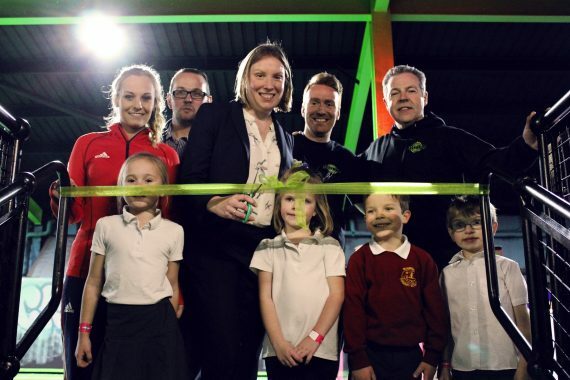 When we spoke to the team for their launch back in November 2016, then Sports Minister, Tracey Crouch MP had officially opened the park at the Dockside Outlet and they expressed their ambition to provide a safe, all inclusive environment for everyone in Medway and aimed to tackle child obesity in any way they could. 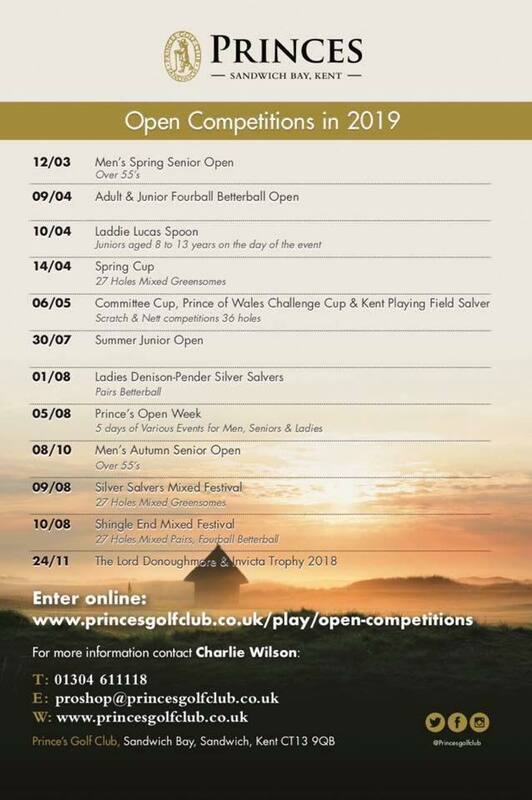 Today nothing has changed and getting more children active is still top of the list of priorities and along with Kent Sports Trust, they have given away over £40,000 worth of passes to local schools in November alone! 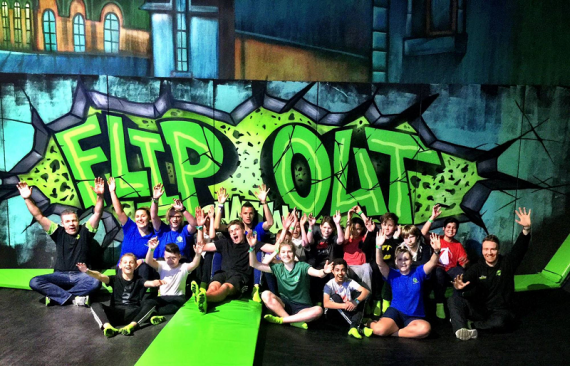 This past year has seen a number of high profile names visit Flip Out Chatham including former Manchester United and England footballer Rio Ferdinand and Dame Kelly Holmes. 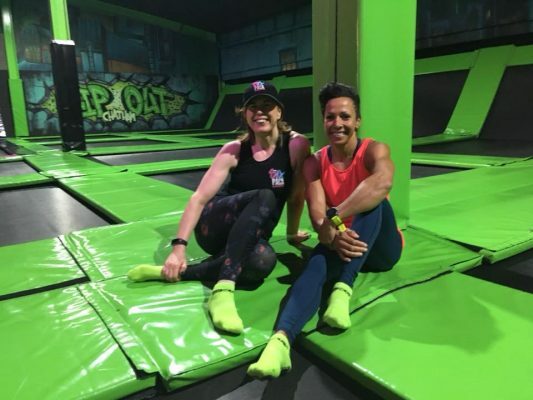 “I absolutely loved bouncing – it’s so much fun!” said Dame Kelly Holmes. 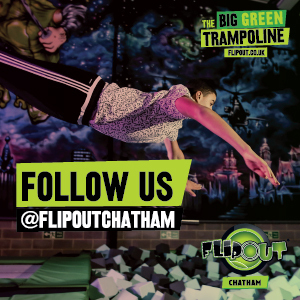 You too can visit Flip Out Chatham by checking out their website – https://www.flipout.co.uk/locations/chatham-medway/ or call (01634) 912207. 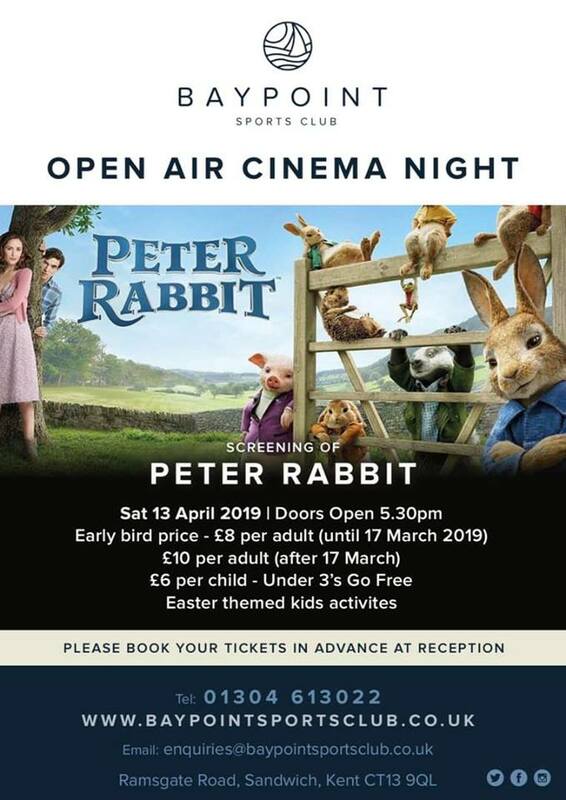 This entry was posted	on Monday, December 3rd, 2018 at 10:30 am	and is filed under Featured, Other Sports, Trampolining. You can follow any responses to this entry through the RSS 2.0 feed. Both comments and pings are currently closed.